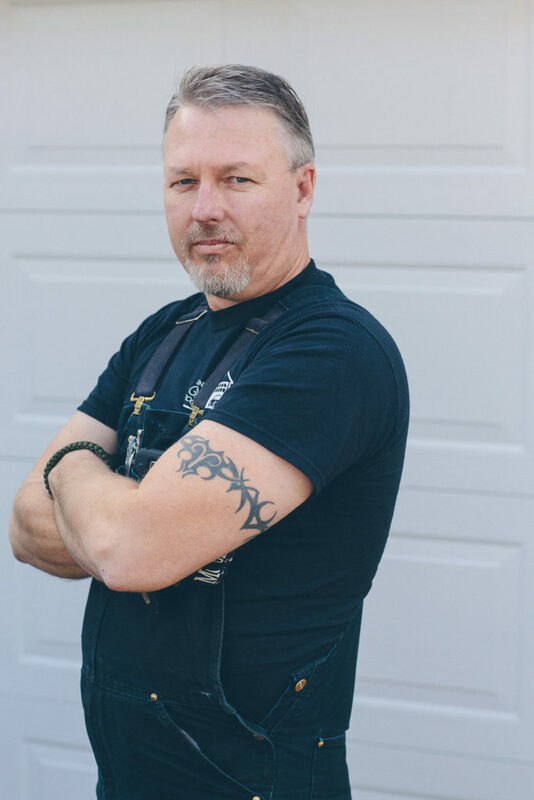 James grew up in Tucson and has been working on garage doors for the last 15 years. In his spare time he loves to cook and spend time playing video games with his son. 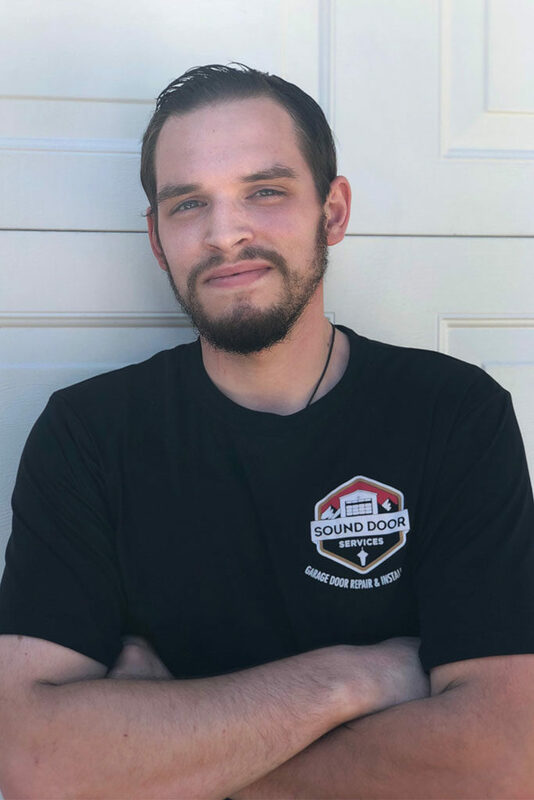 Chris was born and raised in King County and has been working on garage doors for the last 5 years. 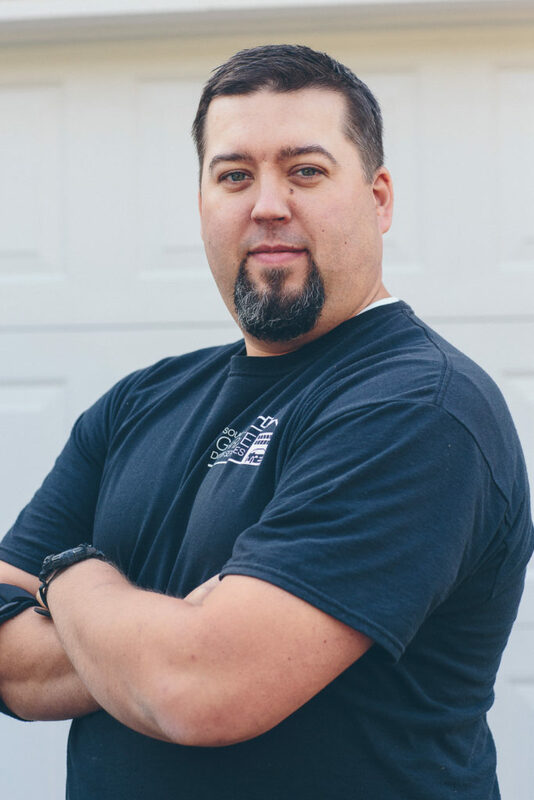 Chris loves spending time with his twin girls and working on his vintage 1967 Camaro. 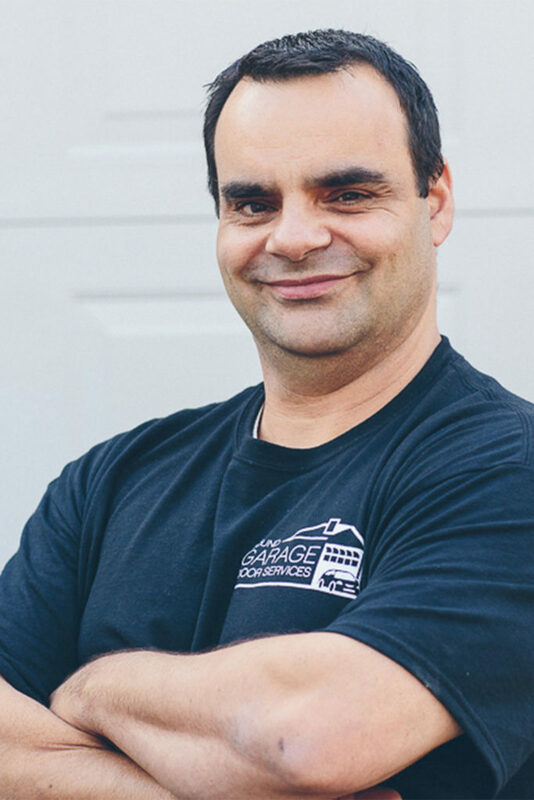 Jon grew up in New Jersey and has been working on garage doors for the last 7 years. In his spare time, Jon likes to spend time with his family on Alki Beach. 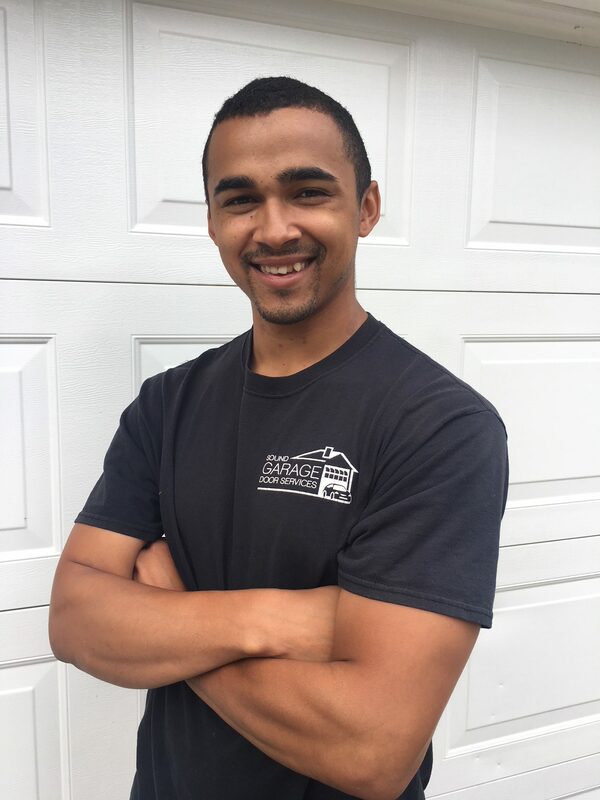 Baylen is from Puyallup, WA and has been working in the garage door industry for the last 3 years. 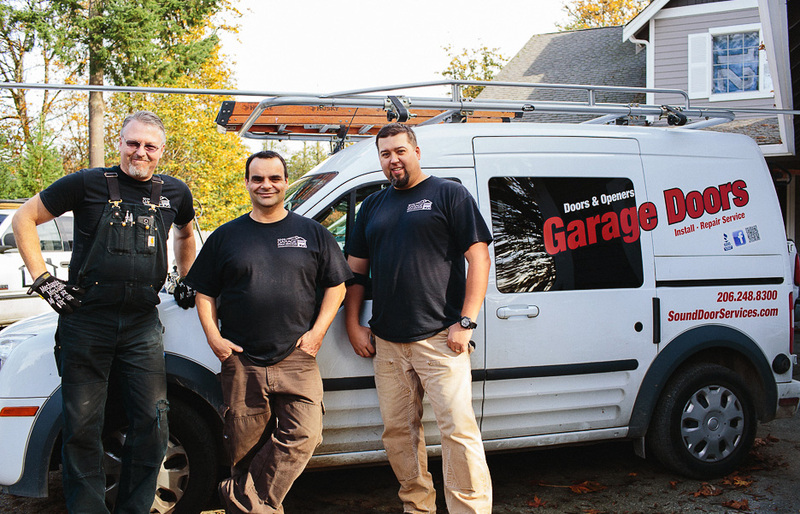 When he is not working he enjoys fishing and spending time with his family. Anthony was raised in Pierce County and is newly married. When he isn’t working he enjoys spending time with his wife and his 5 year old daughter.